Archives for "Timeshare News" category. "Class Action" and "Exit" Warning! Recently a number of our members have contacted us regarding so called 'Legal' companies who convince timeshare owners that they will not be able to escape from their timeshare ownership without paying a fortune in fees. This is simply not true. These companies charge a great deal of money for a totally unecessary and sometimes even fraudulent service that does not apply to Owners at Club Olympus or indeed many other resorts. If anybody promises to get your 'money back' if you join this action or that action or indeed that you need legal assistance to leave your Ownership, then you may leaving yourself open to very expensive 'legal fees' which are a nonsense! If you have any worries, concerns or questions please, please, please talk to us first. It will save you money, time and headaches! 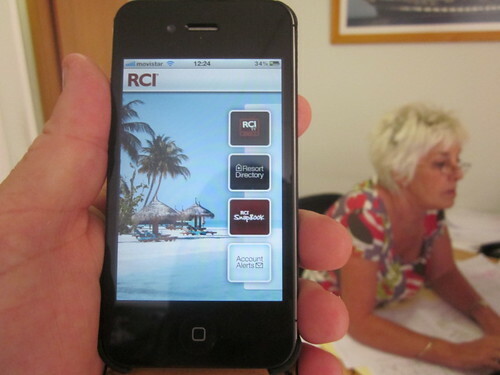 RCI, the words biggest timeshare exchange organisation, have informed us that there are now free Apps for iPhone users that can be downloaded. These give instant access to all RCI resorts (of which we at Club Olympus are proud members). You can view photo's and a report for any resort, check your bookings, track your exchanges and a variety of other uses. Simply search for RCI on the app store and the rest is easy!! A number of our members have informed us that they have received an urgent outstanding maintenance fee invoice from a company called OH Control. "A very serious complaint has been brought to our attention regarding a mailing received from a company called OH Control Accounts, or OHC Accounts. This company is doing letter mailings to timeshare consumers, claiming that they have outstanding fees for their timeshare week(s) which need to be paid urgently. The letter contains the timeshare consumers personal contact details and timeshare ownership. Alarm bells started ringing with those who sold or surrendered this membership some time ago and are no longer owners. OH Control Account requests an urgent payment and even provides in the letter the full bank details where the consumer should transfer the fees. This is a bank account in Ulster, Ireland. This is though certainly NOT the case! The details on the letter are taken from a genuine company called Control accounts, on the same address but with a totally different phone number, no bank accounts in Ireland and certainly not a Gmail account for contact! The genuine Control Account company has reconfirmed with us that they are aware of this scam and it has been reported to both the Police and the OFT." If you have received a letter from the fake OH Control Account requesting a payment for outstanding fees, please let us know! Please speak to Louise or Andrea on 01535 640050 at Leeming Wells. Another reminder to check out the website of the RDO (Resort Development Organisation). This Organisation was previously known as the OTE. They act as a Watchdog for members of the Organisation and have a strict code of conduct. They also keep everybody up-to-date with the latest scams and problems that are often visited upon timeshare owners. 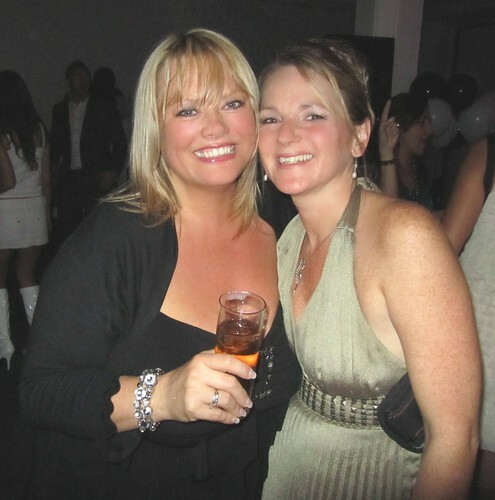 Here below is a picture of Jodie Rhodes of Club Olympus (left) with Nikkie De Waal of the RDO at the recent RDO1 event held in Marbella. Club Olympus are founder members of the OTE now the RDO and are proud to be associated with this organisation. Here below is a quick shot of Ivan at the same event. 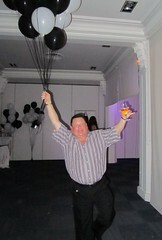 We are not sure what he is doing but there are certainly lessons to be learned. The RDO (formerly known as the OTE) take a great interest in looking after the best interests of Timeshare owners. The Go Timeshare website is dedicated to keeping timeshare owners up-to-date with events, legislation and the latest news on companies who attempt to prey upon timeshare owners. Please check out their website and make it one of your bookmarks. Club Olympus are founder members of the RDO and fully support this hard working organisation.